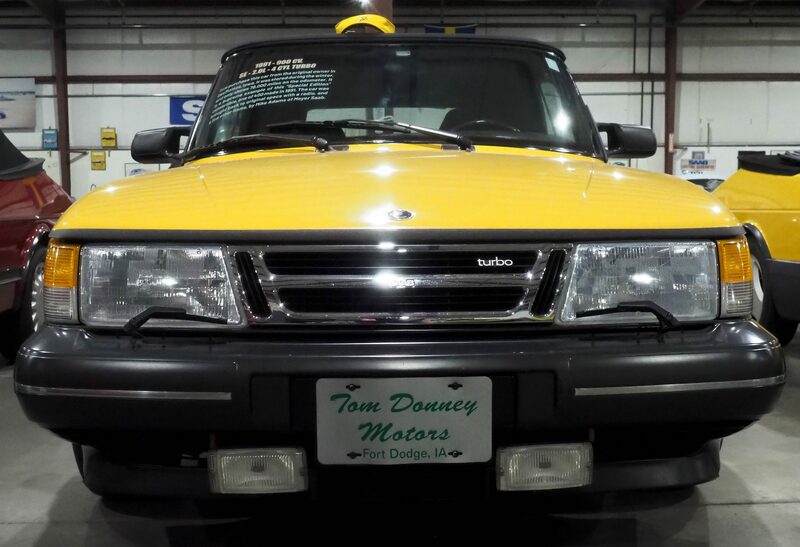 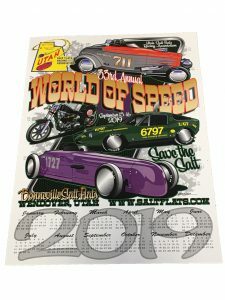 Tom purchase this car from the original owner in Des Moines, Iowa. 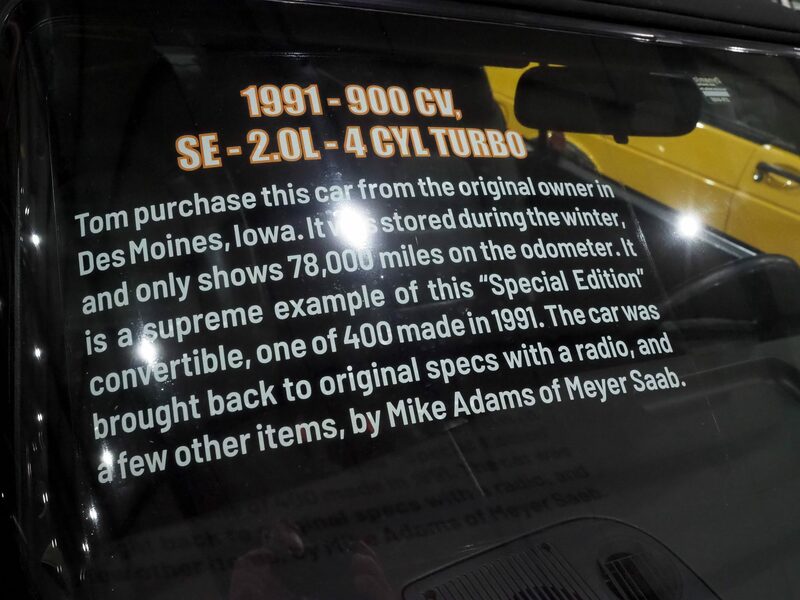 It was stored during the winter, and only shows 78,000 miles on the odometer. 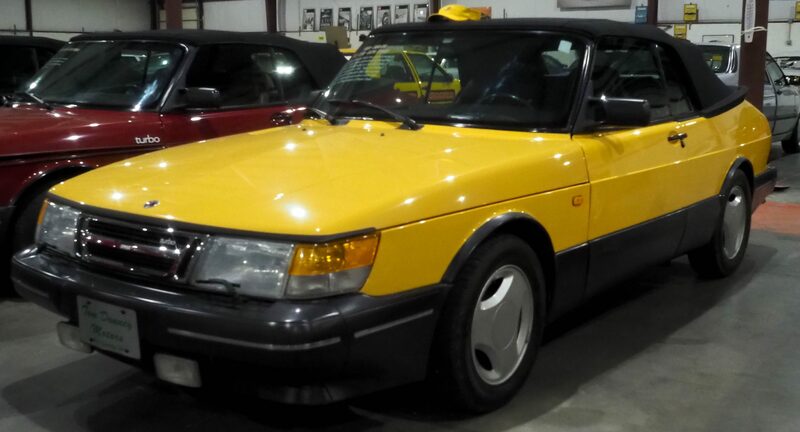 It is a supreme example of this ‘Special Edition’ convertible, one of 400 made in 1991. 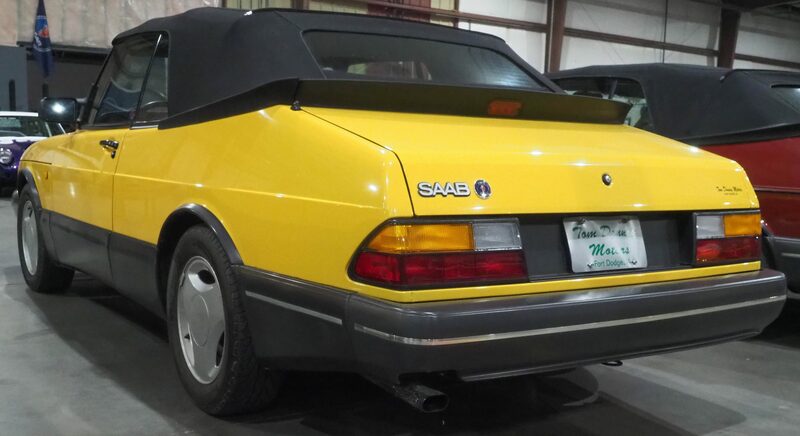 The car was brought back to original specs with a radio, and a few other items, by Mike Adams of Meyer Saab.